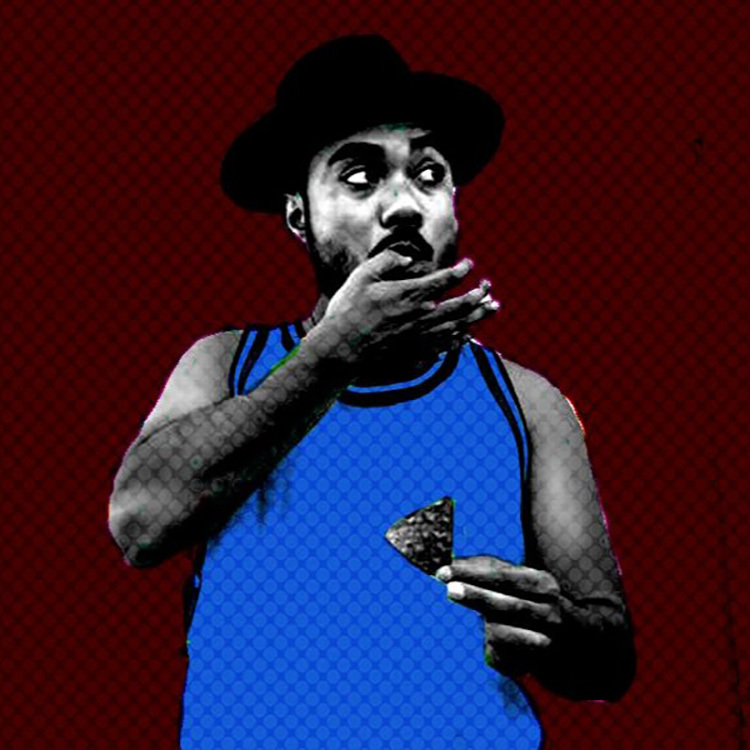 Mr. Carmack has proven time and time again that he isn’t human. His music is absolutely non stop and every track he puts out is so very good. This latest track, “for abby” is on the lighter side, but still throws down hard. This track tells a story and when you listen to it, you’ll be taken to somewhere distant. This is one of those tracks you wanna listen to when relaxing. Check it out now and be taken on a ride!